if US customers buy it,sent from US warehouse, no taxes. 1 to 5 days to get. 2. 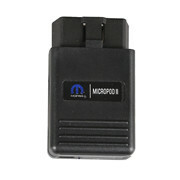 High-speed USB communication interface: Make software automatically connect. 4. Reserve ports: For future update. 5. Self-test function: Check if the machine works well or not. 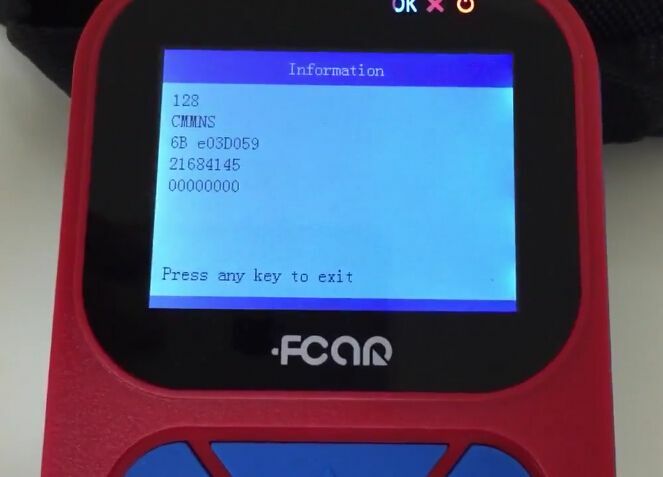 How to download, install, update for FCAR F502 Heavy Duty Code Reader? Free download V17.04.17 wiTech MicroPod 2 Windows 7 100% Tested!